Dream Payments is an award winning payments cloud that powers mobile commerce and payment services across mobile devices and the IoT. Leading financial institutions and merchant acquirers use Dream's Payment-as-a-Service (PaaS) platform to provide mobile point-of-sale (POS) applications, next-generation payment terminals, and value-added services to businesses of all sizes. With a growing ecosystem of partnerships with best-in-class financial services providers, including TD Merchant Solutions, Chase Paymentech, Intuit QuickBooks and TruShield Insurance, Dream delivers the solutions that enable businesses to sell everywhere, accept all payments, and thrive in their markets. Dream is headquartered in Toronto, Ontario and has operations in Stamford, Connecticut. 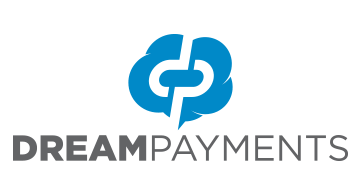 For more information about Dream Payments, please visit dreampayments.com.